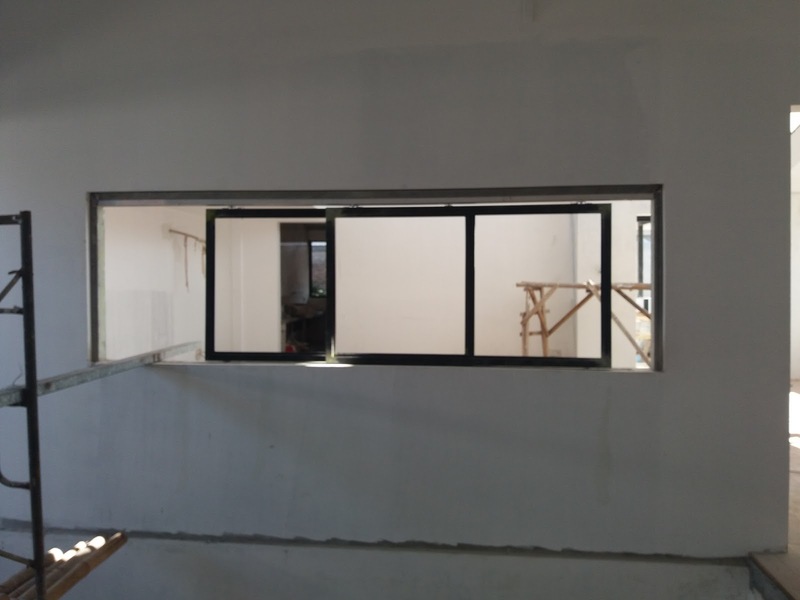 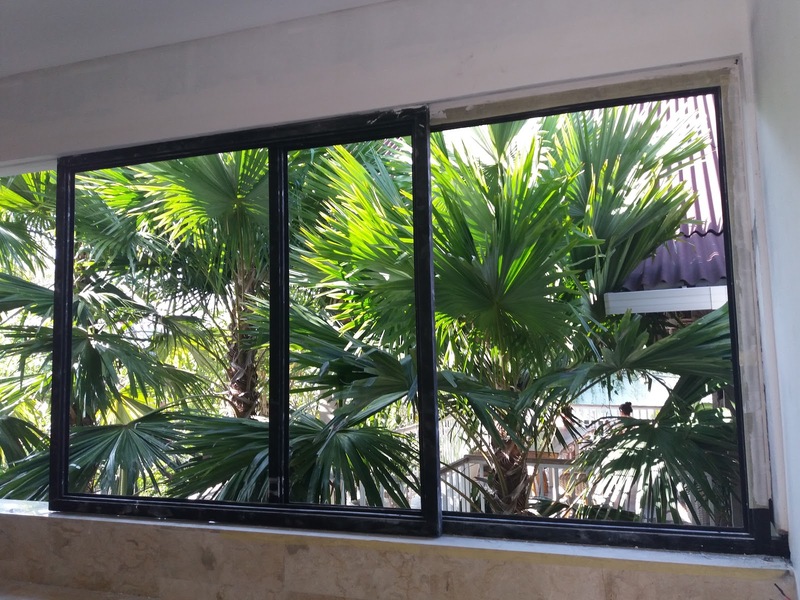 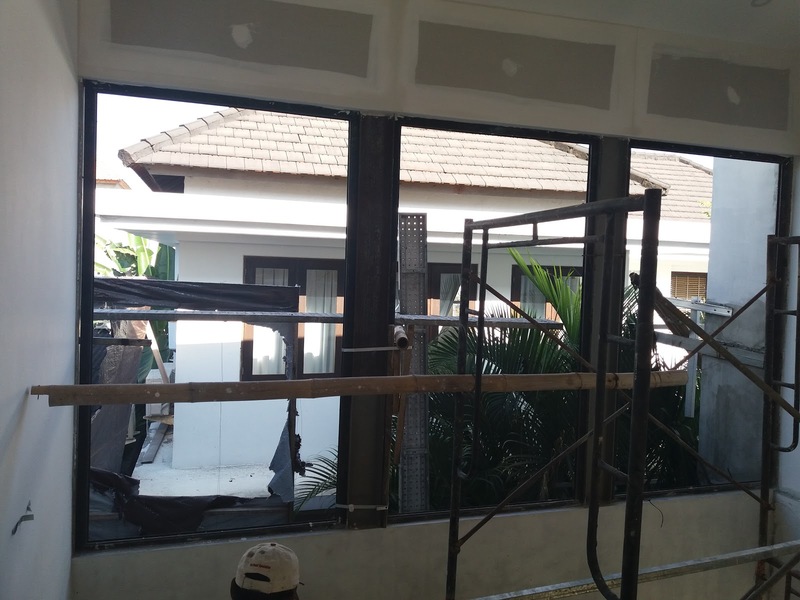 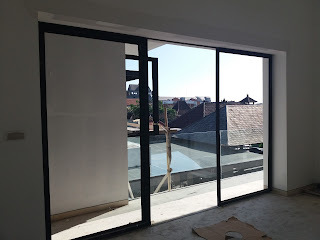 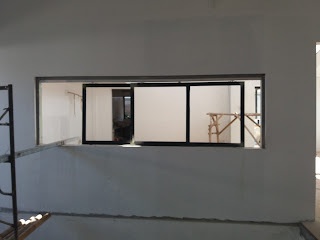 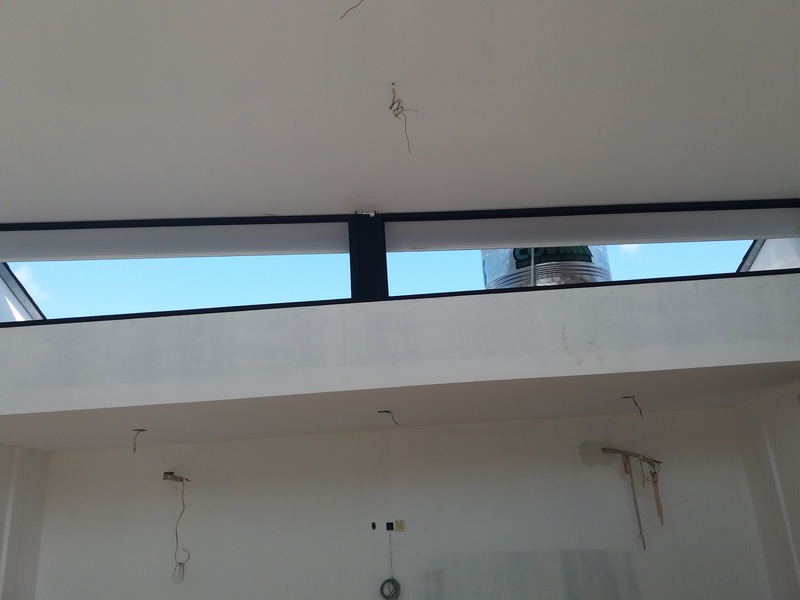 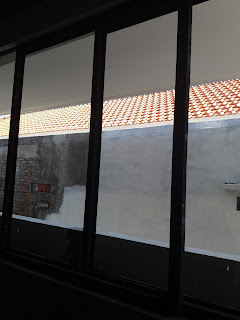 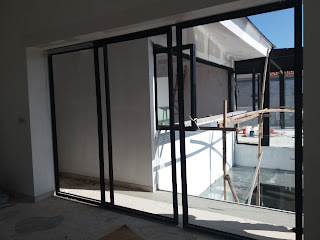 Here are some of our work on glass doors and windows that framed with galvanized steel hollow. 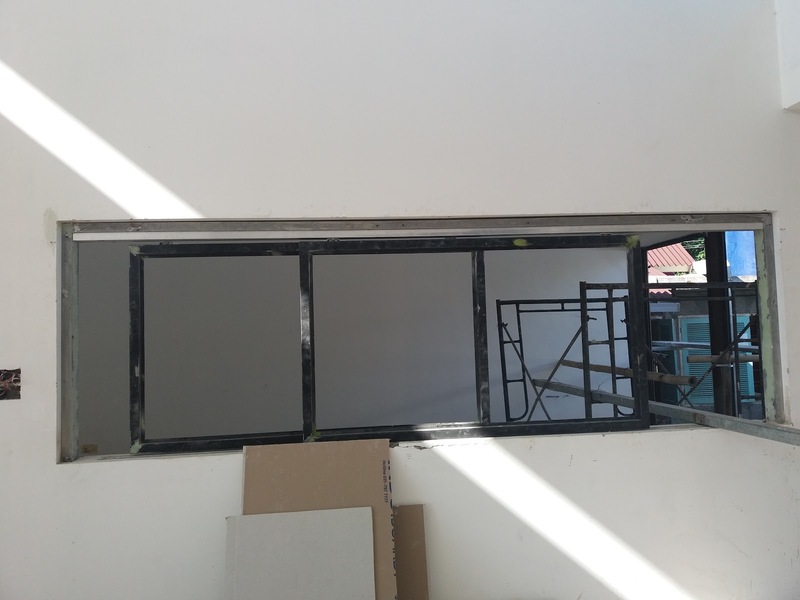 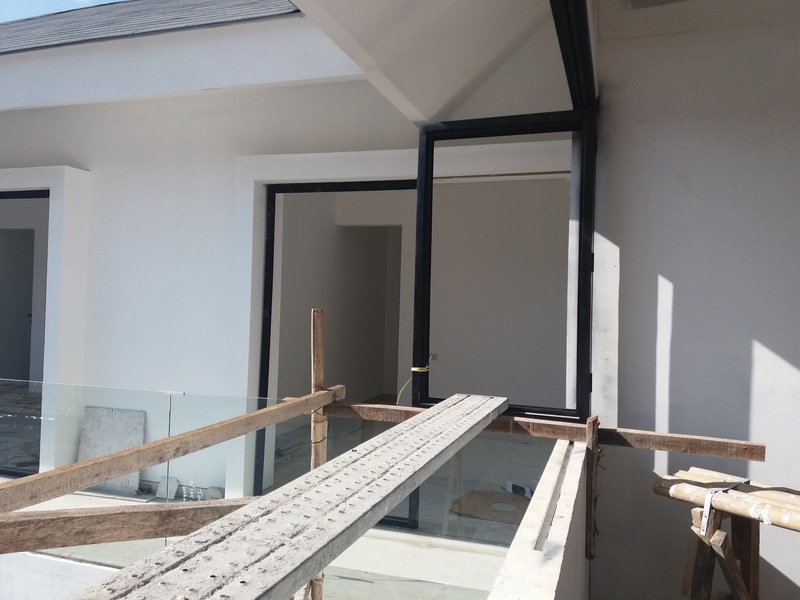 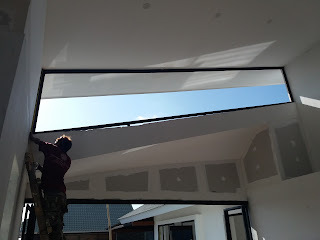 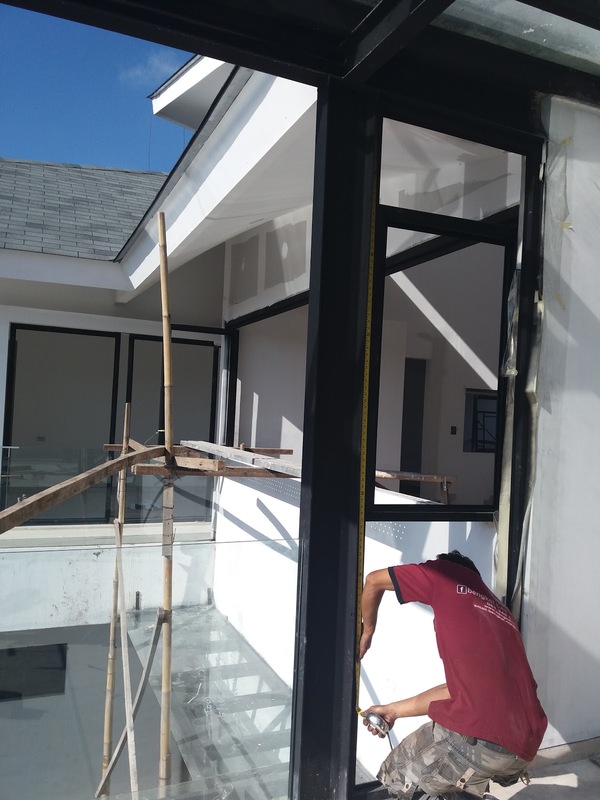 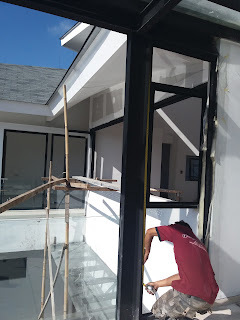 There are some applications on them, like sliding doors,folding doors,folding windows,sliding windows and fix framed glass. 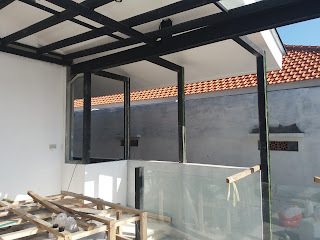 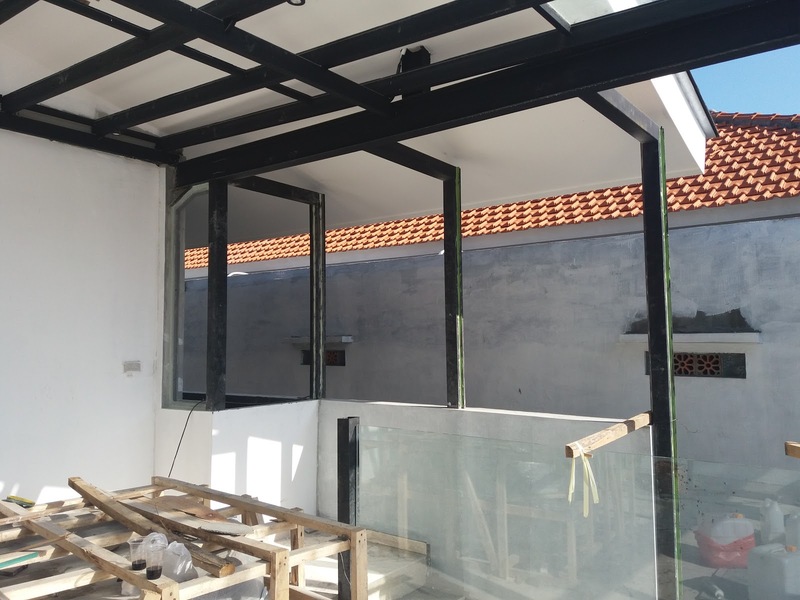 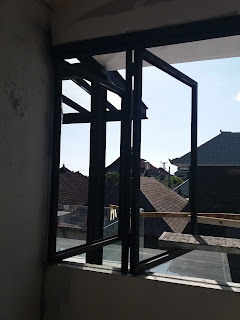 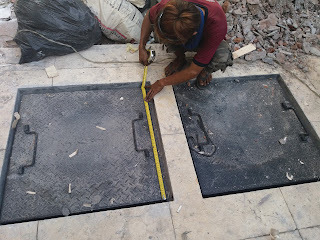 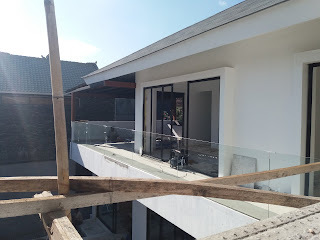 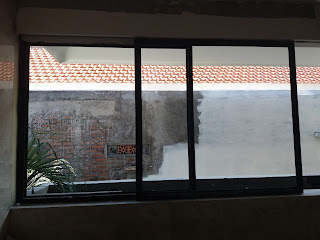 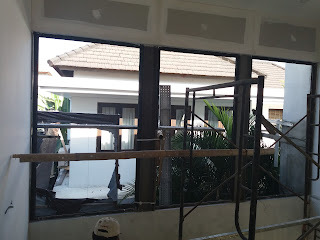 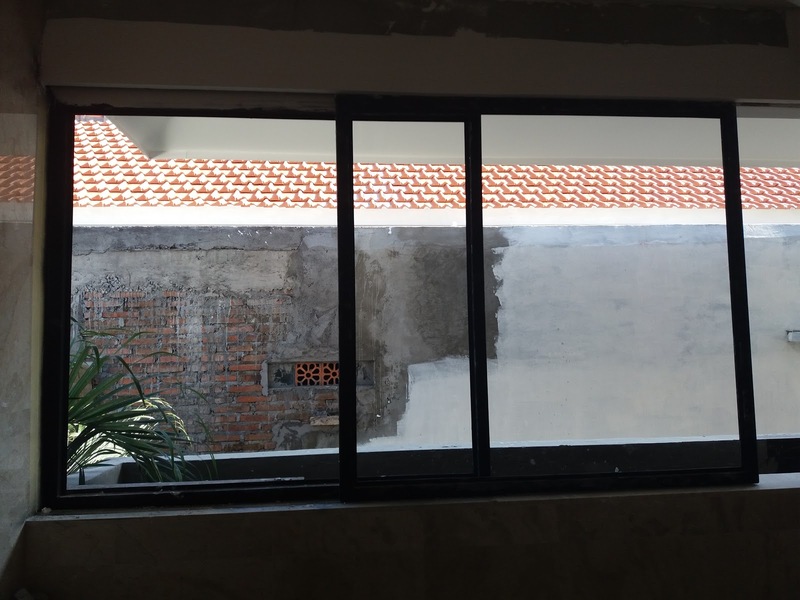 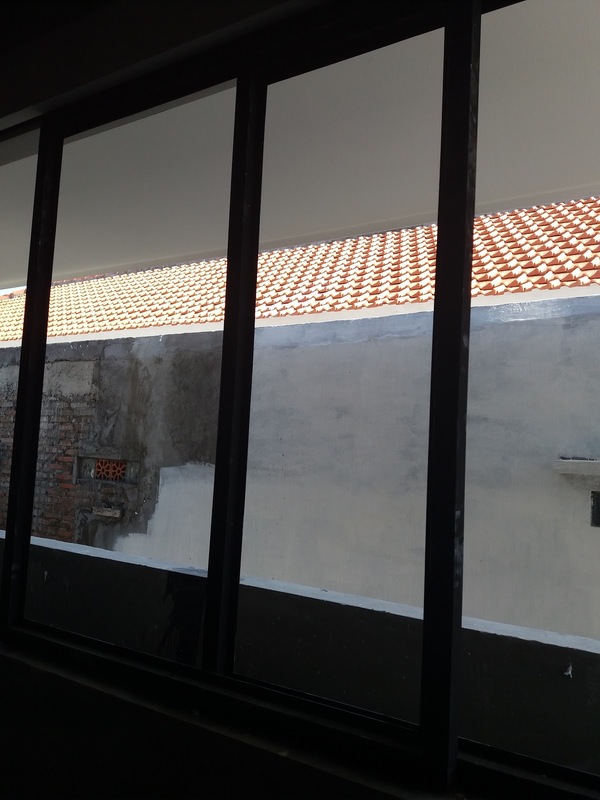 This project site located at Batu Bolong area,Canggu.